This is the goal from Tel Data System GmbH. Data acquisition with filters, amplifiers, multiplexer, RF transmitter (in some cases flight termination receiver) and airborne antennas for flight systems like airplanes, helicopters, drones, and missiles are together with ground systems with tracking antennas, receivers, bit- frame-sub frame decommutators and data output electronic with display as well as data switching and distribution, All this is in our equipment and system portfolio. We are committed to our customers to sell only the most advanced equipments and systems. In most cases, measurement data or video does not remain at the receiving station. The distribution of the data via cable, fiber or cloud to the most diverse evaluation centers is therefore a prerequisite. The necessary switching and networking devices can be found here! Antennas "Made in Germany". 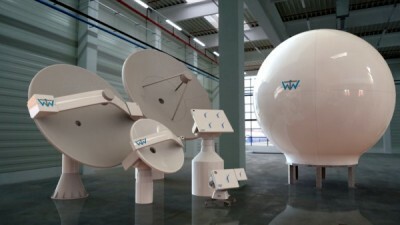 The Antennas of WTW Anlagenbau GmbH Antennas are manufactured by using state-of-the-art technologies and matierals in Germany. Avionics and defense systems, such as airplanes, drones, and armament systems, need modern, size-adapted measurement data acquisition devices for their development. Bandwidths and RF power must be adapted to the corresponding test conditions. We can provide you with these devices. 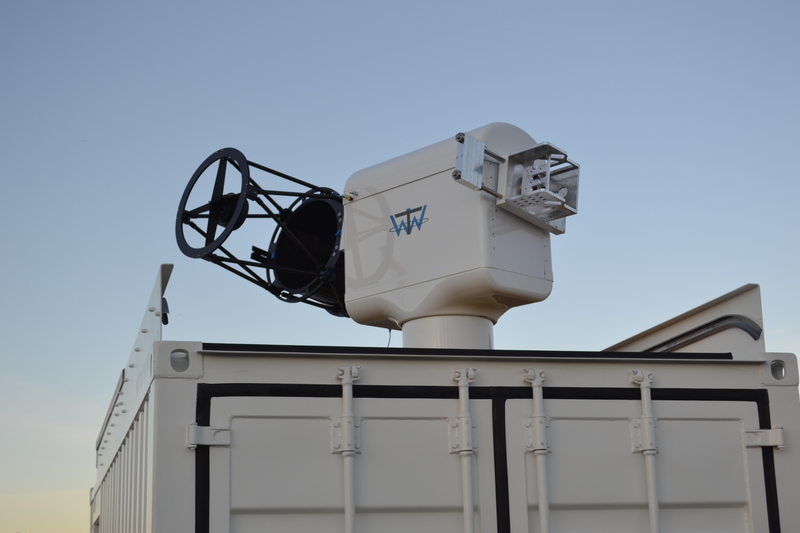 WTW 2-axis tracking ground receiving antennas in computer, manual or autotrack mode in a large variety of frequency ranges and broadband, tunable receivers with subsequent data distribution are prerequisites for good data reception. We have the best for you! Whether PCM, analog, digital or LAN data, flexible measuring systems are the prerequisite for an optimal data acquisition, storage, evaluation and distribution. We can meet your needs! The development of high-tech systems with vast amounts of data includes measuring systems which can process and store them. Memory systems with selective data output are a prerequisite for this. Ask us! 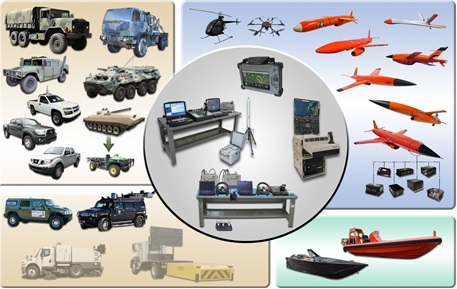 There is no other company in the world that has the experience and expertise that Micro Systems does in designing and developing advanced systems for a wider variety of unmanned vehicle platforms. For over 40 years we have been developing onboard vehicle and ground support equipment for high performance aerial target drones that have been designed to fly Mach speeds, perform precision maneuvers, and replicate real world threats. High-precision tracking is necessary for the optical measurement in earth orbit. These are manufactured by WTW Anlagenbau in Germany and can be obtained from us.